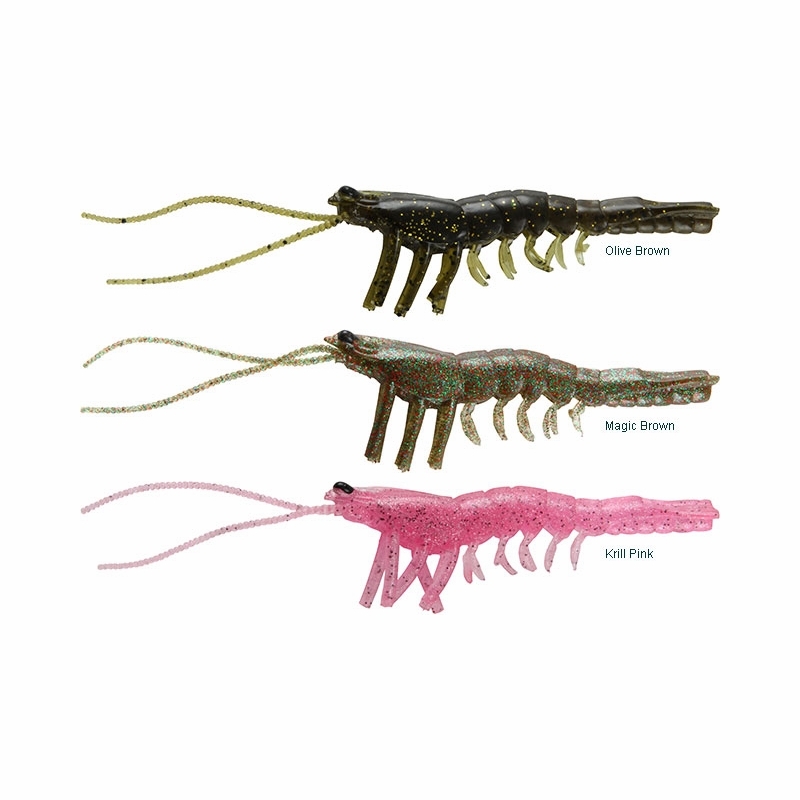 Savage Gear employed 3D scanning technology to create the Savage 3D Shrimp. 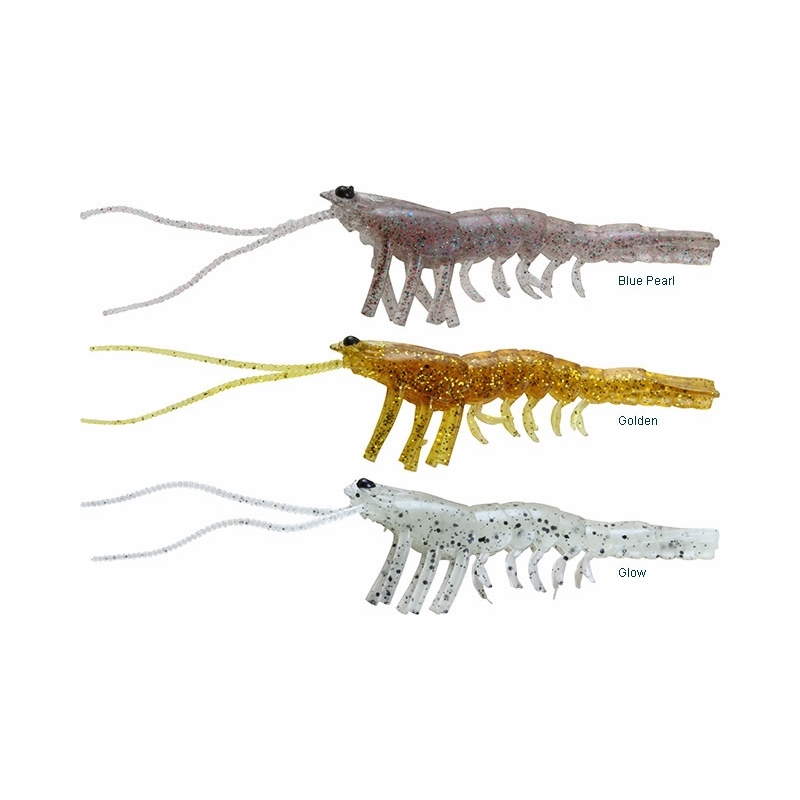 Savage 3D Shrimp is equipped with exaggerated antenna and legs for the ultimate shrimp like movements of the fall and retrieve. 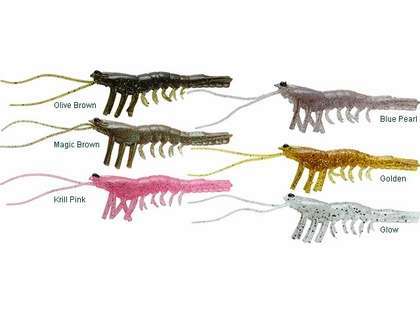 The Savage 3D shrimp can be fished under a popping cork, on a jig head, or weedless style in and around structure. 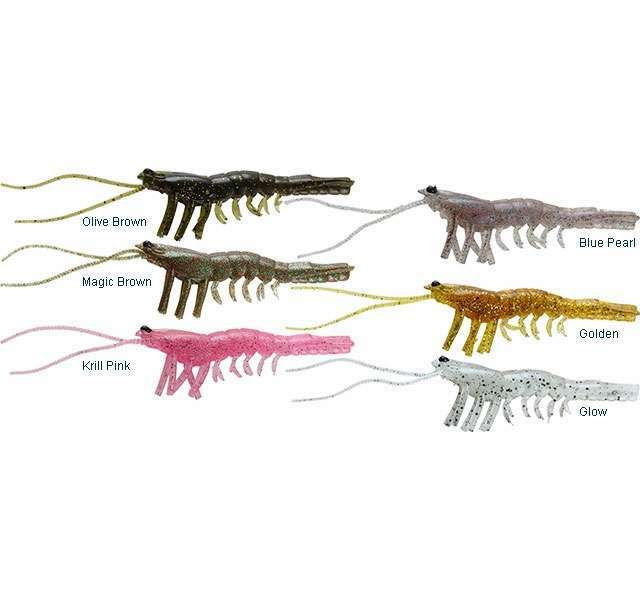 Available in the most proven fish catching colors. Based on a 3D scan of a live shrimp. Exaggerated legs and antenna for true life like actions on the fall or retrieve. Available in two popular sizes; 2-1/2 inch and 4 inch.